100% accuracy for a credit risk algorithm that can be used globally. 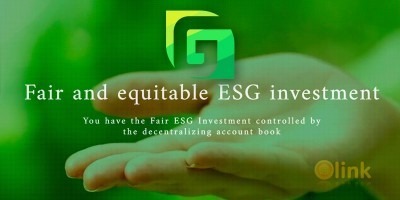 This analysis will be conducted using a single ledger approach and will consider businesses’ all-time historical financial data to safeguard and transform the way credit risk is assessed by lenders, investors, banks and other financial institutions while building a blockchain-backed accounting ecosystem. 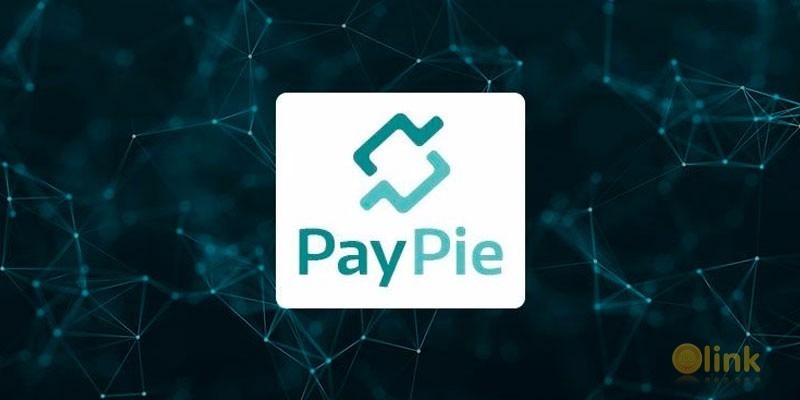 PayPie is the first fintech to develop credit risk profile of a business based on an in-built algorithm to constantly adjust it on the Ethereum blockchain depending upon the changes in more than 150 data points. This paper gives an overview on how PayPie will enable live financial audits, ends duplicate tasks, speed up credit approvals and improve the overall credit scoring process by disrupting business accounting landscape. ✅ COMMENTS: ICO "PayPie Platform"